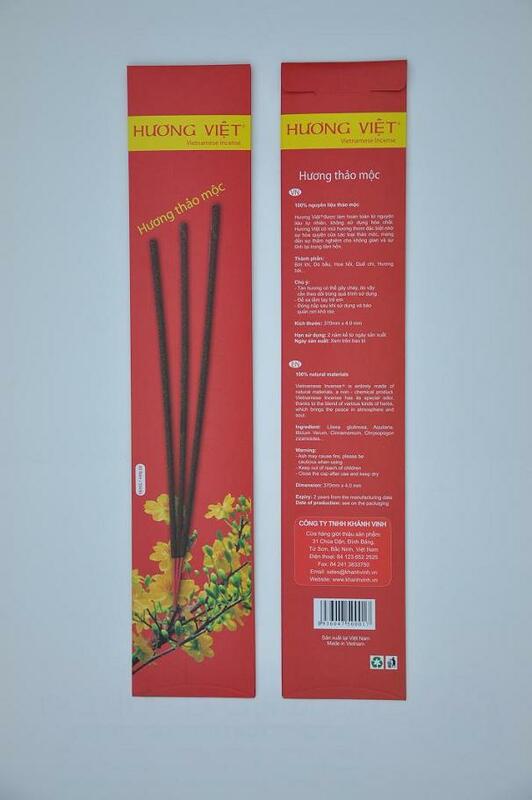 Hương Việt® - Vietnamese Incense® - Herbal is entirely made of natural materials, a non - chemical product. Vietnamese Incense has its special odour thanks to the blend of various kinds of herbs, bringing an outstanding feature of Vietnam.  Incense sticks are packed in paper bag, a traditional style, and kept dry by silicagel inside the bag.